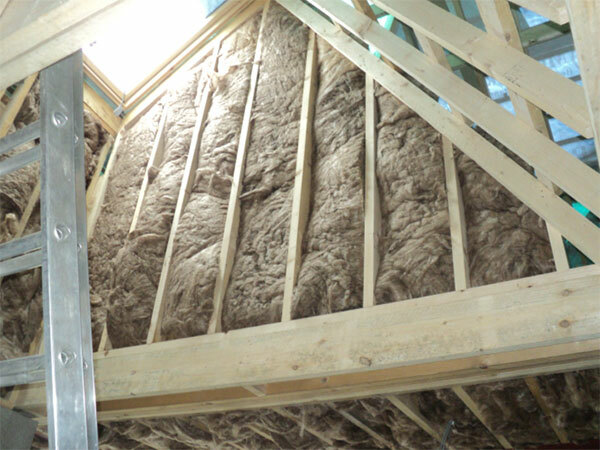 Attic insulation is the most important element in ensuring a warm home. However due to the vast array of products available it is also the element where the most mistakes are made. 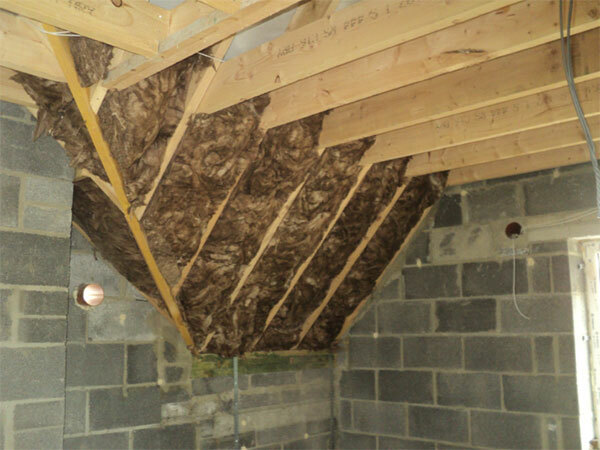 Depending on the structure and design of your home we can advise you on which materials will meet the buildings requirements. We have installed all products from all the major brands.